The chef and owner of the award-winning vegetable restaurant Dirt Candy talks about being a leader of the vegetable-forward movement. 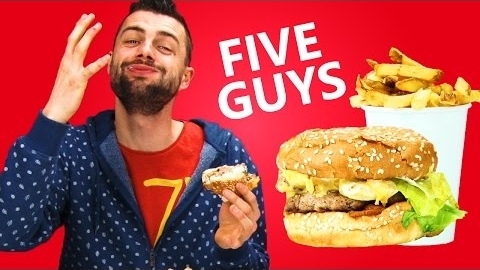 Just for fun: What happens when our friends from the Emerald Isle are exposed to Five Guys for the first time? 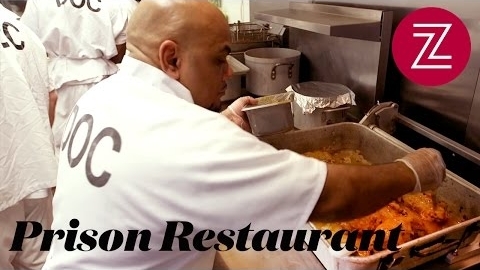 Inmates at Northeastern Correctional Center in Massachusetts are spending their time in a unique culinary arts program, where the restaurant is open to the public -- allowing inmates to interact with customers and help them assimilate back into life after incarceration. KronoBROIL™ makes it easy to add zesty, authentic gyros flavor to a variety of menu items, including flatbreads and salads. Don't throw away that pig skin! 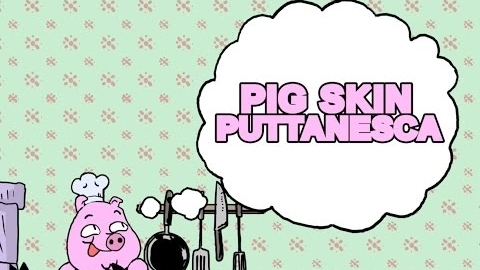 Chefs April Bloomfield and Chris Cosentino make a Pig Skin Pasta with Puttanesca sauce. 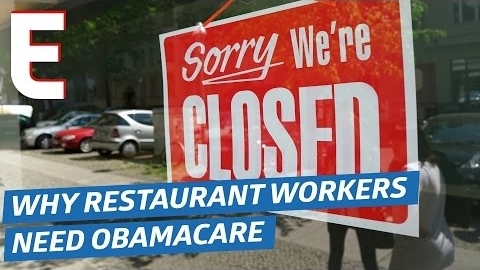 Healthcare is important — and for certain restaurants, giving workers the care they need can be a struggle. The Robicelli family make their case on why restaurant owners and workers need the Affordable Care Act. 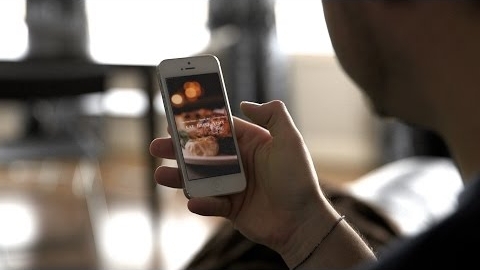 In a move to increase guest counts, operators are investing in technology that could help them generate more business. Here's what some of them are saying. 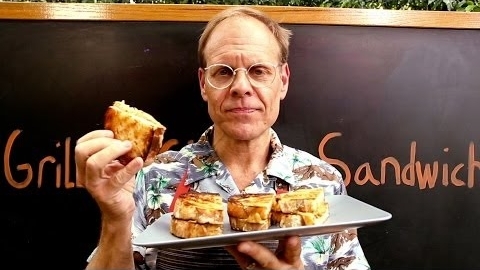 A grilled cheese sandwich, generally speaking, is not what the name suggests. But this example is what it says it is. 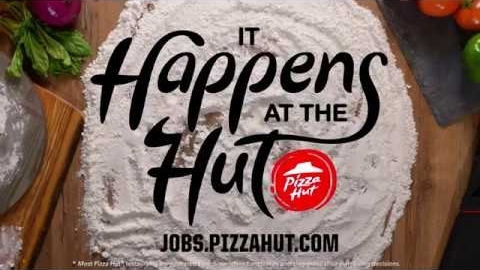 Pizza Hut encourages potential team members to "Unbox your Future" in this minute-long recruitment video. 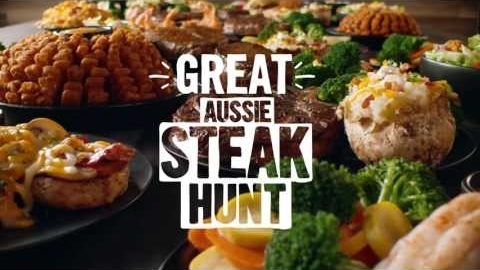 Egg hunts might be fine, but at Outback you hunt for steak. 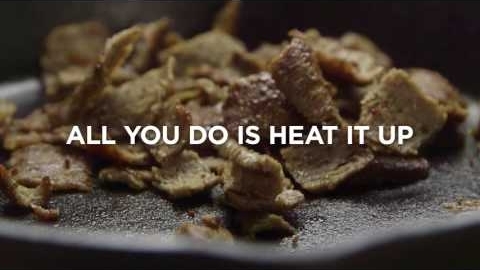 This spot highlights the Great Steak Hunt, with thousands of prizes available. 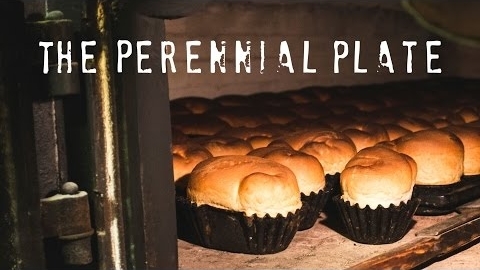 There was a time when every town in Ireland had its own bakery, but few of these relics of freshly baked bread remain. At Barron's in Cappoquin, however, the tradition remains in the same family after decades. 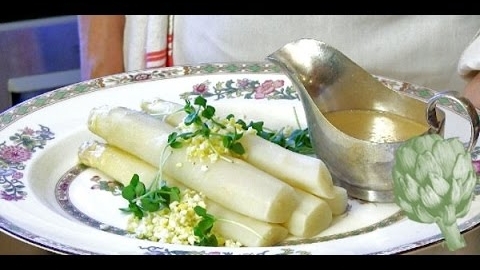 Asparagus can be bought year round, but the best versions come in the spring. 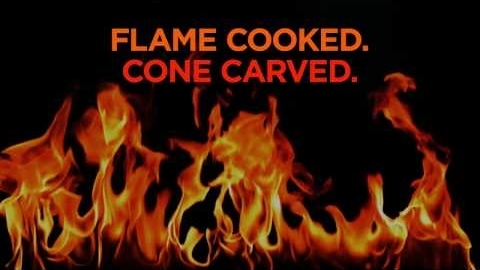 Georgette Farkas of Rotisserie Georgette shares two prep methods.